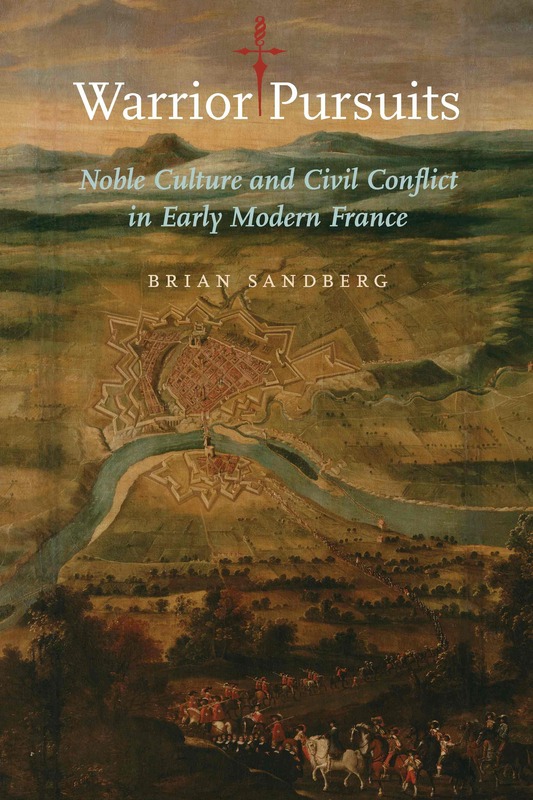 A discussion of Warrior Pursuits: Noble Culture and Civil Conflict in Early Modern France (2010) has been broadcast on internet radio on the New Books Network (NBN). Jay Lockenour recently interviewed me about Warrior Pursuits on New Books in Military History, one of the channels on NBN. I really enjoyed getting the opportunity to discuss my book at length with a fellow historian. The extended 55-minute interview is available on NBN’s New Books in European Studies and New Books in Military History both as a stream and as a downloadable MP3 file.